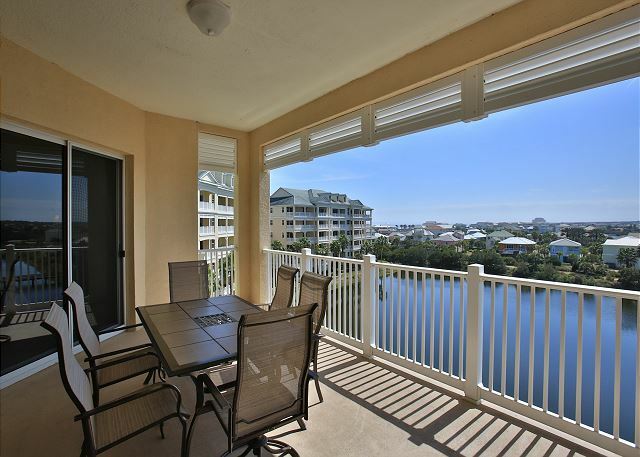 South-facing condo in the seaside community of Cinnamon Beach at Ocean Hammock! 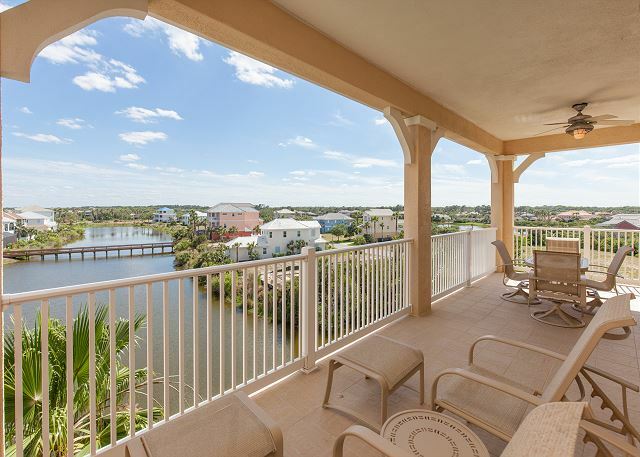 Enjoy beautiful sunrises and magnificent sunsets over the lake from the big open-air balcony of this comfortable 3 bedroom/2 bathroom condo! Walk to the beach and pools! This is the one!! Beautiful 5th floor property with lake/nature views PLUS partial ocean views. 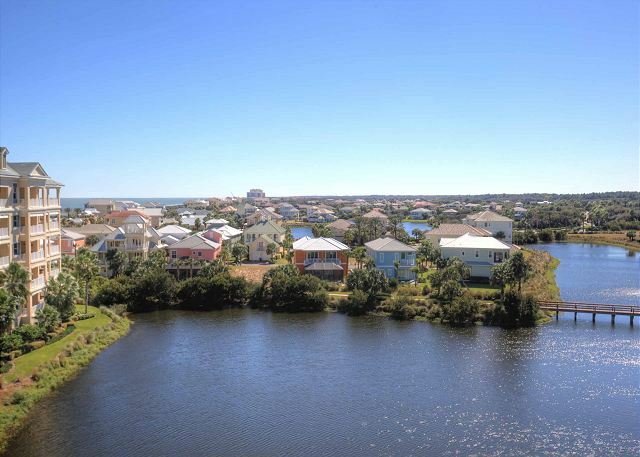 Just steps to the beach and a short walk to the oceanfront and lakeside pools and amenities galore!!! 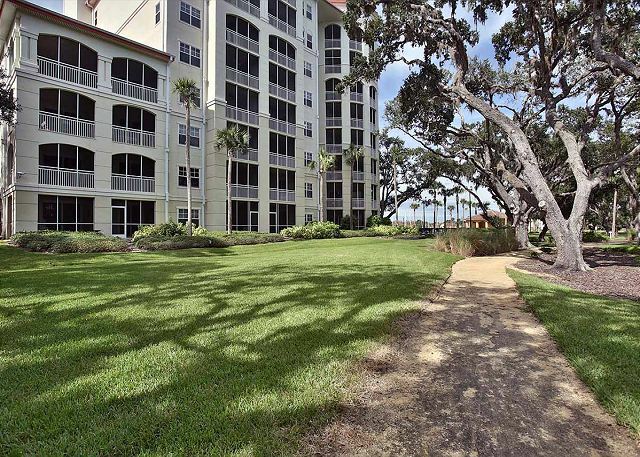 Enjoy incredible unobstructed ocean and golf views from this beautiful 3rd floor corner unit in Cinnamon Beach!! This property features the largest floor plan offered in the community!! Roomy 3rd floor lake view corner unit. Enjoy the largest floor plan in Cinnamon Beach!! Beautiful nature views, sunsets and just steps to the beach !!! Beautifully maintained 4th floor corner unit in the highly desirable 1200 Building!!! Sunny southern exposure over the pristine lake. Just a minute to the beach!!! Kick your feet up after a day on the beach and watch the incredible sunsets over the lake in the terrific 4th floor lake and nature view beauty!! 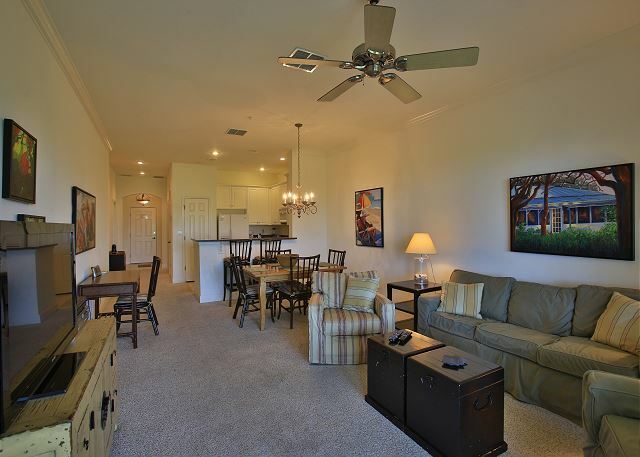 Beautiful 3 bedroom/3 bathroom corner condo in the scenic gated community of Cinnamon Beach at Ocean Hammock! Enjoy fantastic sunsets over the lake! Two minute walk to the beach! 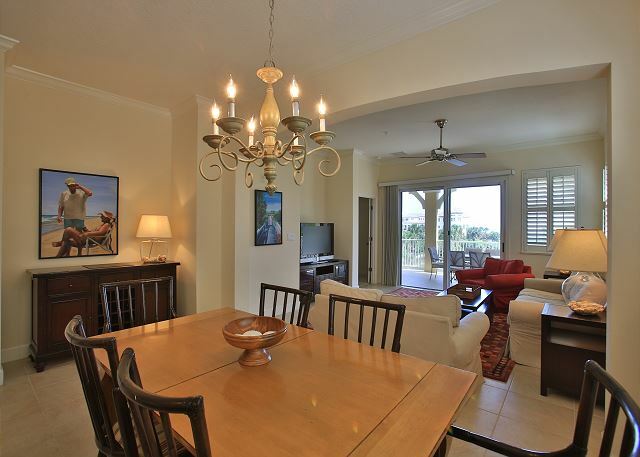 Magnificent top-floor condo in beautiful Cinnamon Beach. Three bedrooms, three full bathrooms, over 2000 sq. ft. under air plus huge open-air balcony!